HomeFood & BeverageFREE an Entire NESCAFÉ Coffee Set Giveaway! 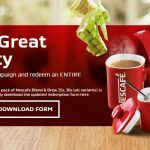 FREE an Entire NESCAFÉ Coffee Set Giveaway! NESCAFÉ Malaysia give away FREE an ENTIRE NESCAFÉ coffee set. 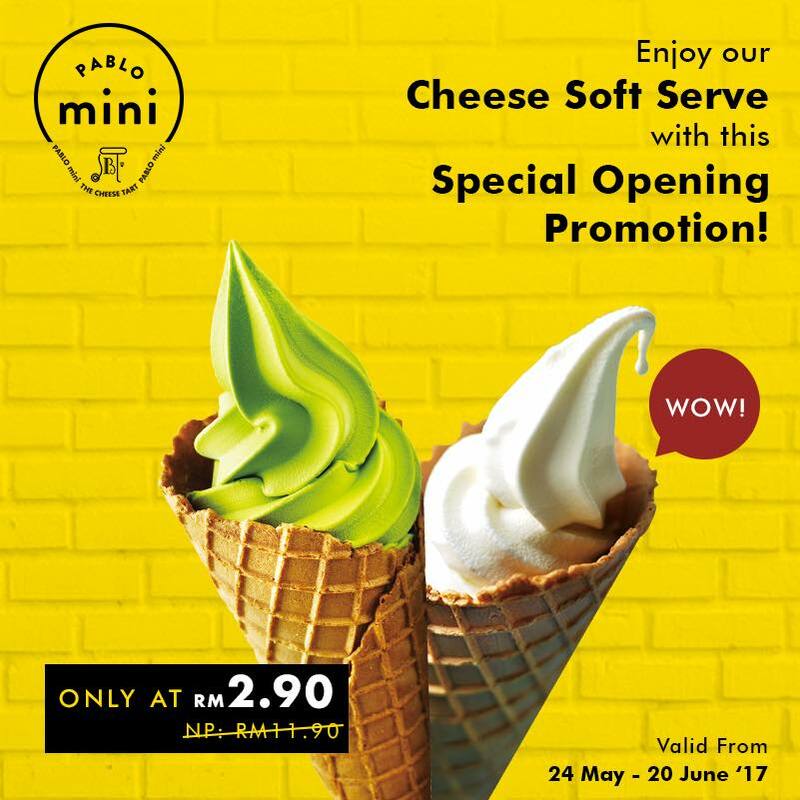 Just collect a minimum of 11 points to redeem this generous gift set. 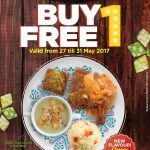 Hurry, don’t miss out the Raya redemption campaign. Terms & Conditions apply! ~~ Click here for more detail redemption an ENTIRE NESCAFÉ coffee set now! For every NESCAFÉ product purchased, you are eligible to participate in our Raya Redemption Programme. 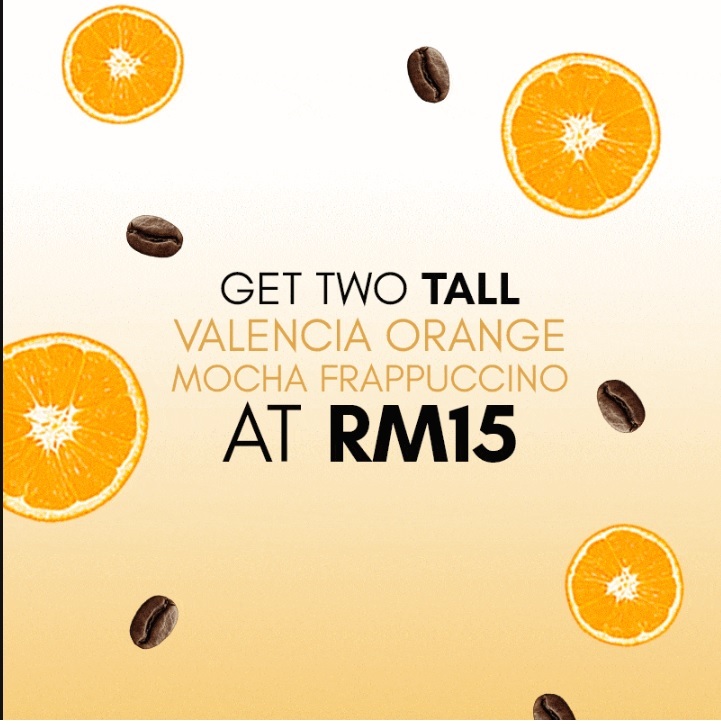 You may redeem a maximum of ONE coffee sets with each redemption form, depending on stock availability. Your coffee set will be delivered within 6-8 weeks after the closing date of our redemption programme. You may redeem your coffee set via post only. 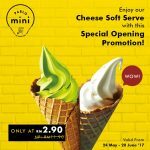 The set can only be redeemed in the stated month, early redemption are not allowed. The closing date of the redemption programme is 23rd July 2017. FREE an ENTIRE NESCAFÉ coffee set B Giveaway! 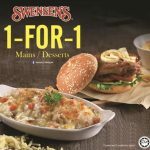 Kenny Rogers ROASTERS Buy 1 FREE 1 Deal! 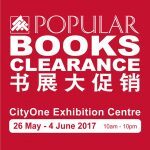 POPULAR Books Clearance As Low As RM5!